Gentle readers, as you know, we take local elections very seriously here. 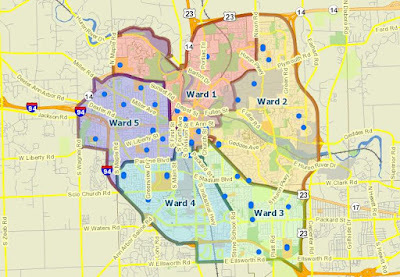 This is especially true for the August primary, which in Ypsilanti and Ann Arbor usually decides who will win the general election for the city council and mayoral races. 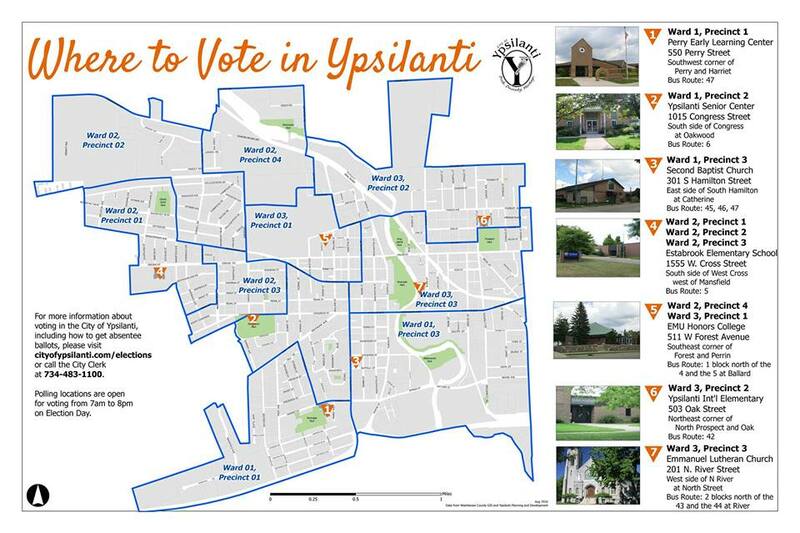 Tomorrow there are important races in Ypsilanti and Ann Arbor. 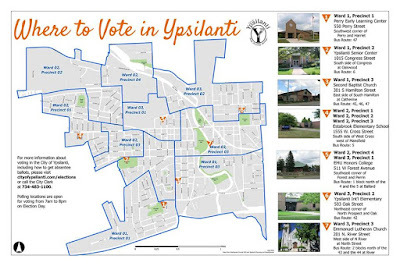 In Ypsilanti voters will be deciding whether to adopt a 2.3 mil millage to retire the debt owned on the Water Street Property. This would cost someone who owns a house values at $100,000 an additional $115 per year in property taxes. WEMU has a good piece on the Water Street Millage here. Full disclosure: I support the millage and was interviewed for the WEMU story. 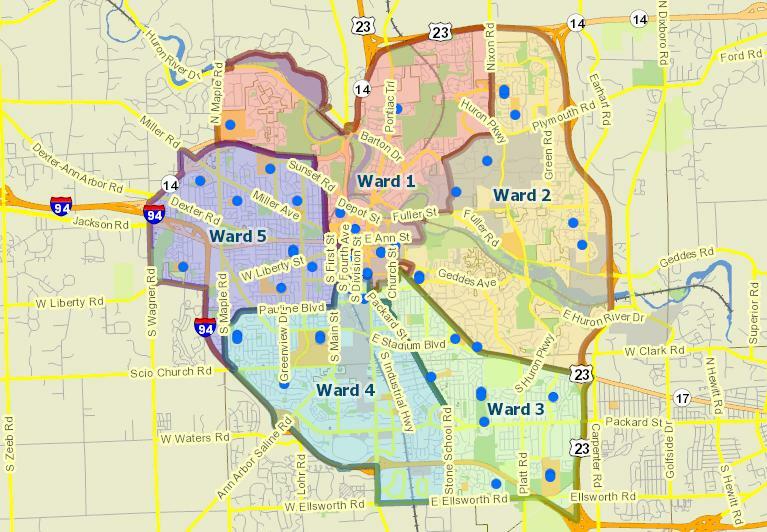 In Ann Arbor there are contested races in Wards 1, 3, 4, and 5. Here's an earlier Damn Arbor article looking at the campaign finance data for the election. The August primary usually has tragically low voter turnout. That means if you do vote, your vote counts for even more, relatively. So please, take time to vote tomorrow. Personally I am really interested to see what the turnout numbers will be tomorrow. I'm interested in seeing how tomorrow's voter turnout will compare to past odd-year primaries. For last May's school funding millage, the voter turnout was lower than previous odd-year, May elections. I am interested in whether the interest in politics at the national level will trickle down to the local level resulting in increased voter turnout in tomorrow's elections in comparison to similar odd-year elections.